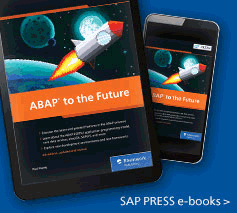 Rethink your approach to SAP projects! The best designers ask the right questions: What challenges are users facing? 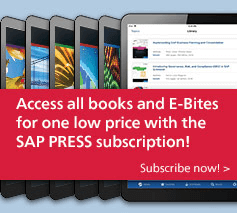 What do users really need? 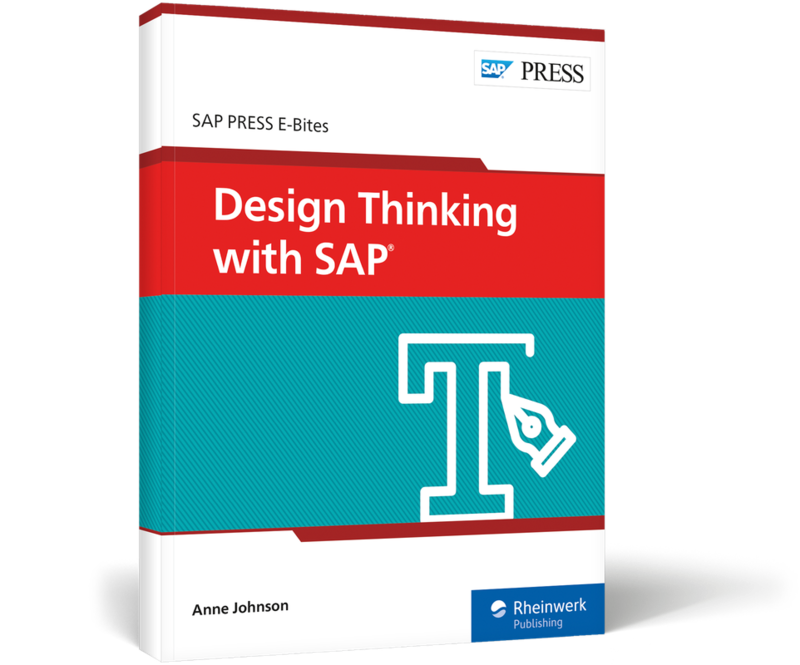 Learn to approach design systematically in your SAP setup with design thinking! 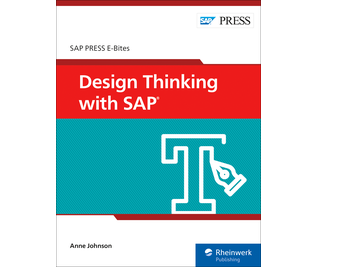 Discover how SAP tools support the design thinking methodology, from SAP Build, to SAP Leonardo, to SAP Fiori. 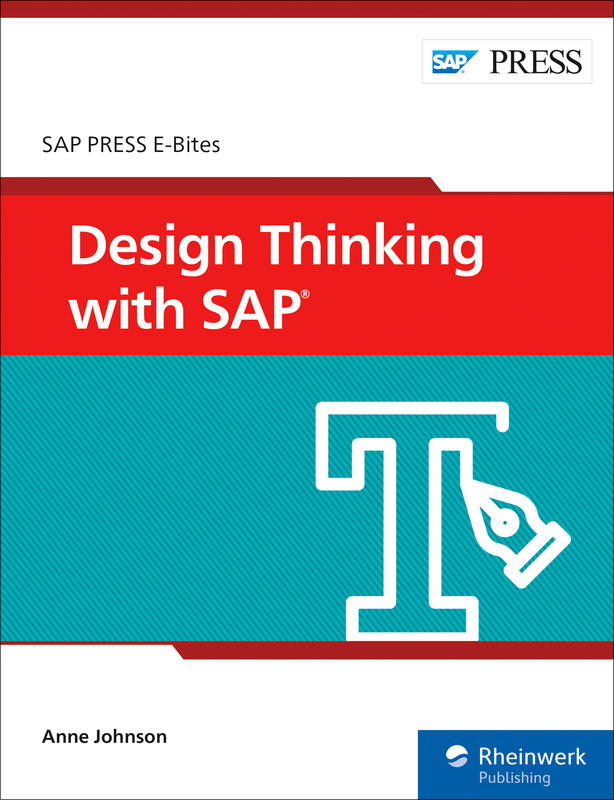 Walk through complete workshops to learn, step-by-step, how to use design thinking to develop SAP applications and facilitate business innovation. 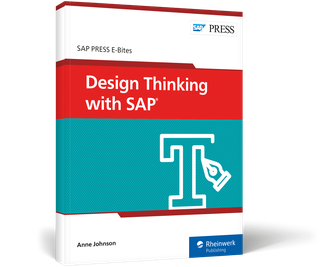 Anne Johnson is an SAP UX expert working with SAP UX and design thinking practices in SAP projects. Combining creativity with structure, Anne strives to create memorable results in IT business.